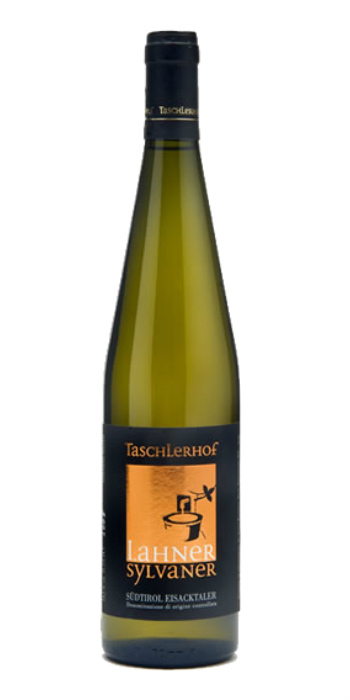 Alto Adige Sylvaner Lahner 2016 Taschlerhof is produced with grapes sourced exclusively from the Lahner vineyard, located around the Taschlerhof farm in the Isarco valley, south of Bressanone. Vineyards have solar exposure facing south east, and an altitude of 530 meters s.l.m. The nature of the soil is poor, schistose and of dolomite origin. Type of breeding is espalier with guyot pruning. Vineyard is 28 years old. Yield per hectare is even smaller than the Sylvaner, in fact it measures only 50 hectoliters per hectare. Harvest is carried out at the end of October, trying to have a slight over-ripeness. Once in the cellar the grapes carry out the alcoholic fermentation, for 50% of the mass in stainless steel containers, at controlled temperature, and for the remaining half in large wooden barrels. 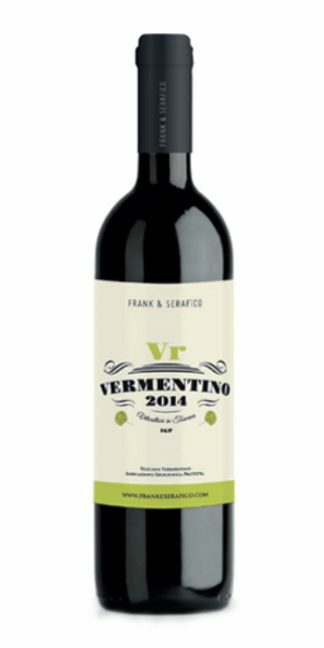 It is refined in the same fermentation containers until the May following the harvest. 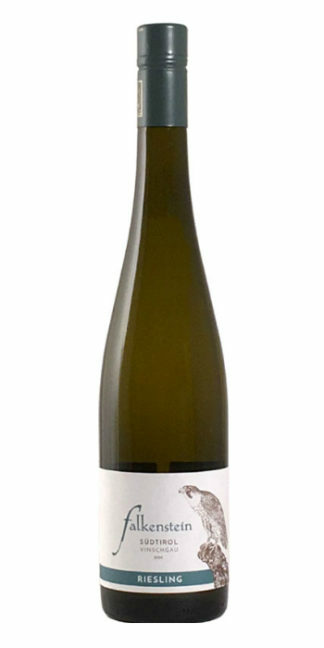 Nose has intense aromas of exotic fruit, yellow flowers, such as mimosa and broom. Among the exotic fruit we can distinguish mango, papaya and pineapple. Even in Lahner there are ideas that can be traced back to hay. In the quality the aromas are very fine and elegant to excite. Palate is very rich, with a certainly fine creaminess. 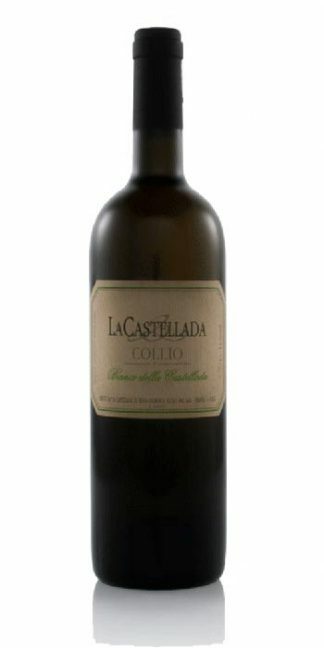 In balance between hardness and softness, by virtue of the pillars that support the structure: Minerality and acidity. As mentioned in the opening, however, the thickness and the volume of the sip is noteworthy. 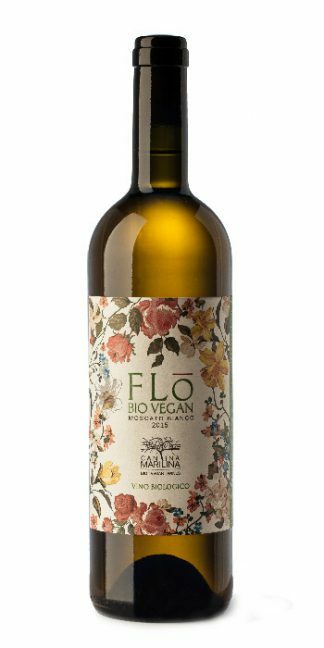 After swallowing, it releases splendid aromas of exotic fruit and spices. The Isarco valley is the land of choice for Sylvaner, where, thanks to various factors, which constitute the terroir, it expresses all its potential. 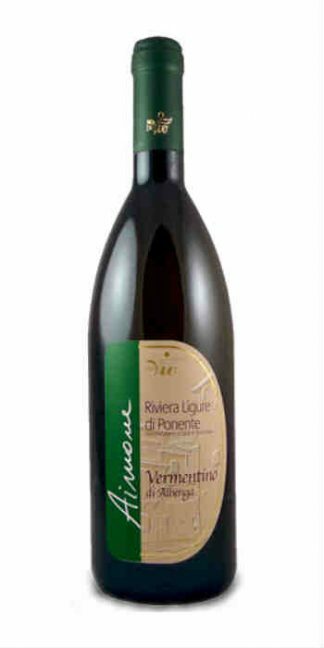 As a whole it is the best representation of Sylvaner from the Isarco valley and from the whole of Italy. It goes well with dishes with asparagus, both as an appetizer to accompany the first, with baked fish, and with different interpretations of chicken. Very good also with crustaceans, both raw and cooked.